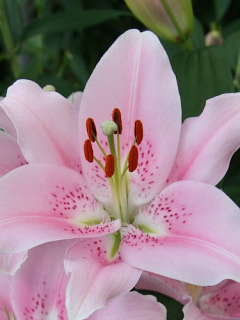 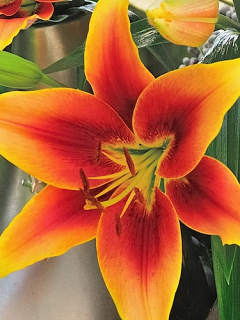 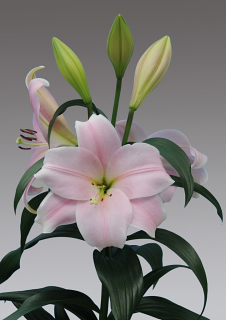 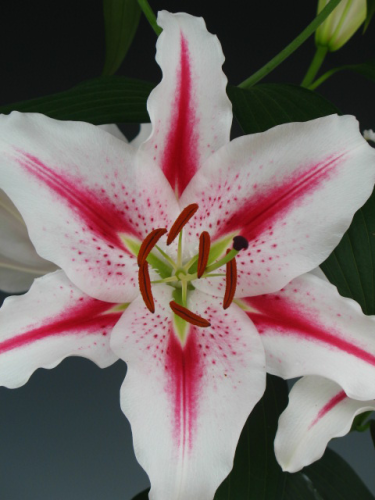 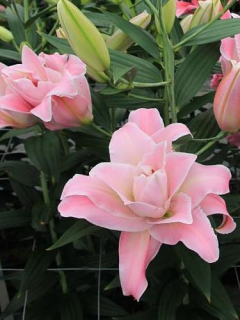 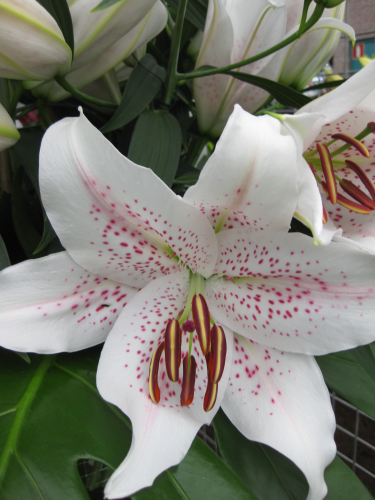 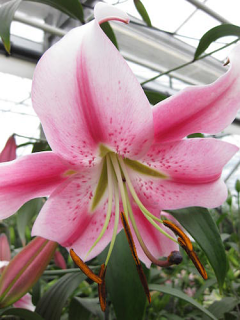 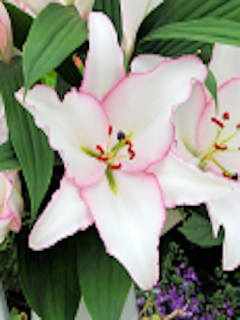 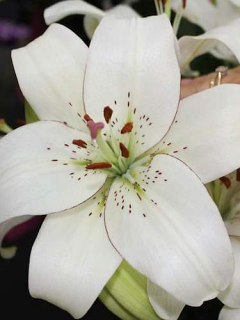 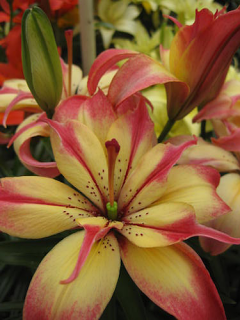 We hope you find our Online Shop of interest to you and you will find some varieties of lilies to add to your collections. 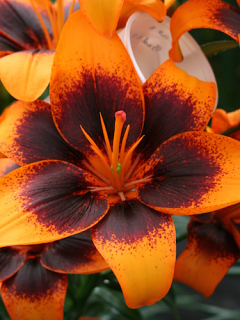 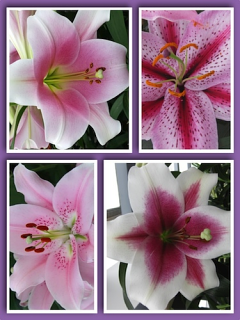 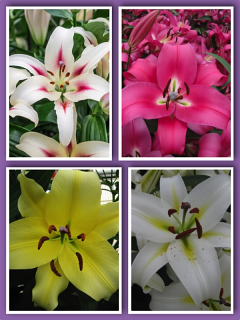 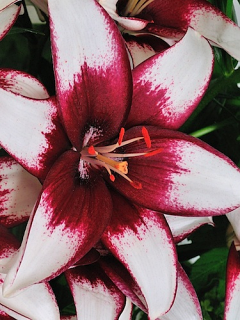 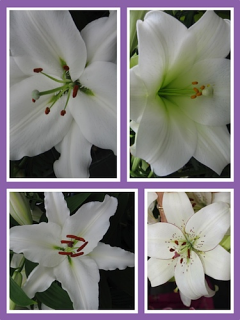 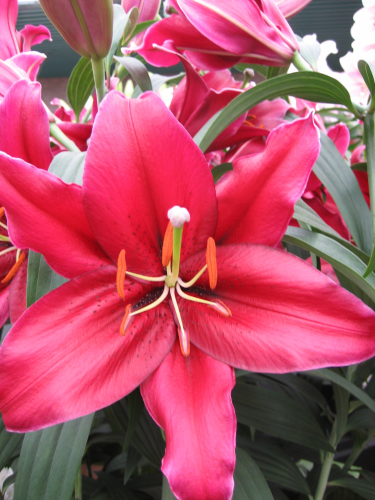 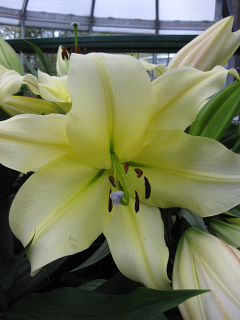 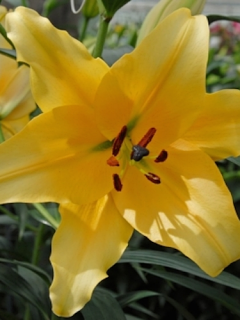 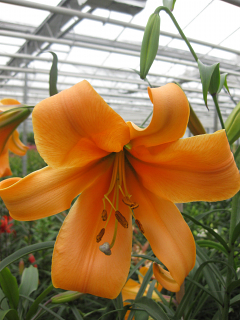 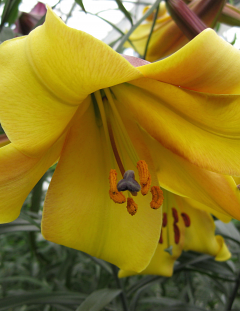 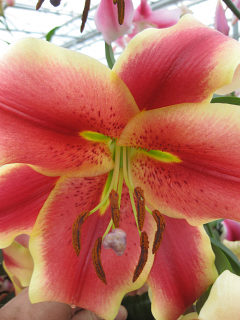 We have many new varieties of Lily Bulbs this year. 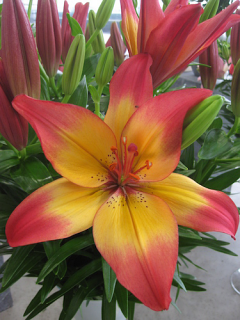 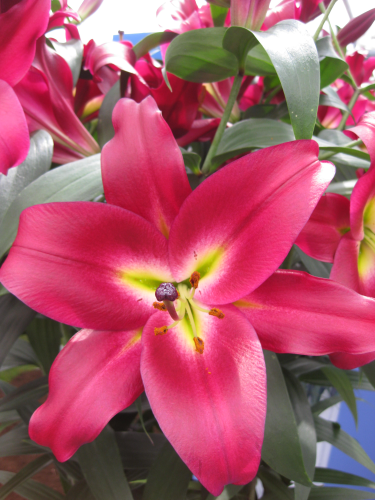 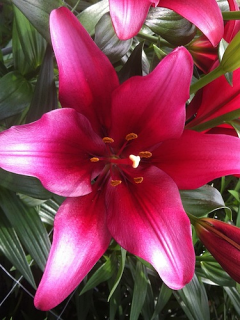 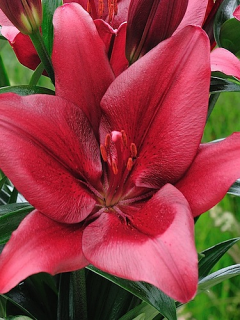 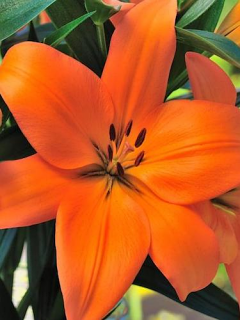 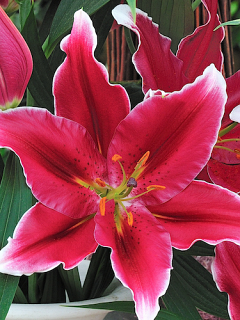 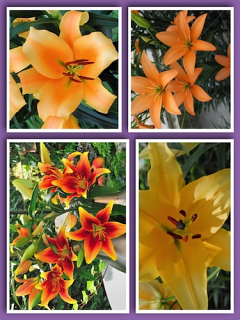 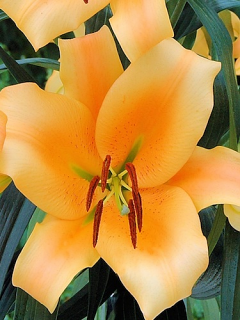 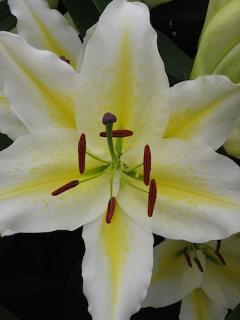 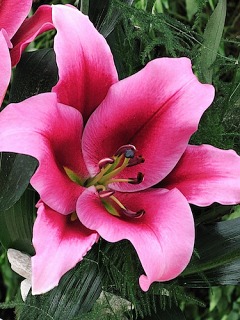 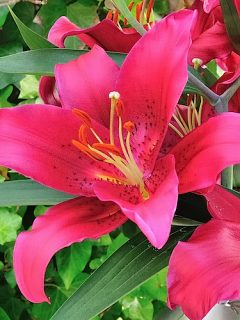 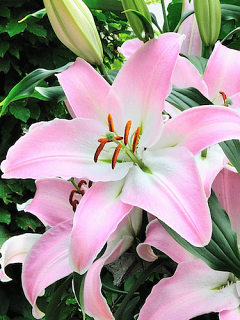 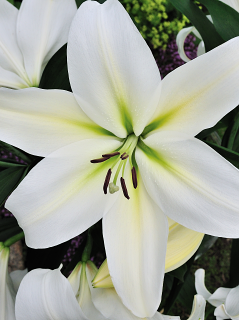 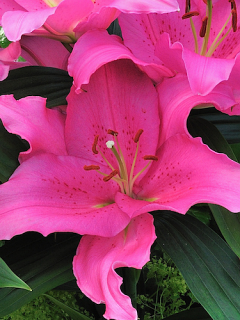 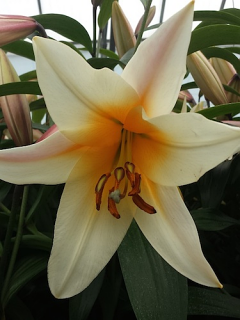 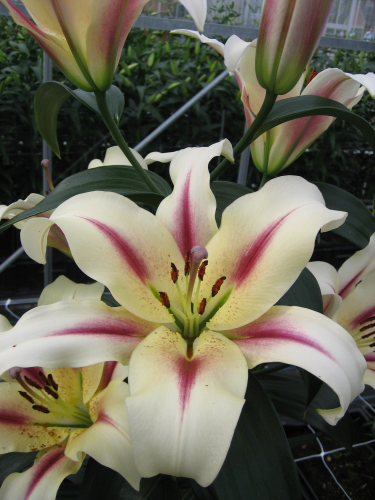 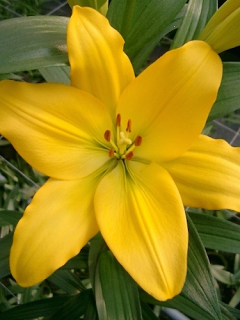 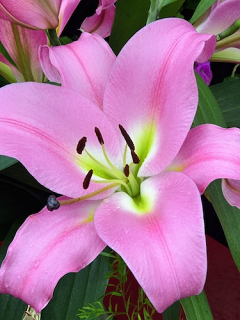 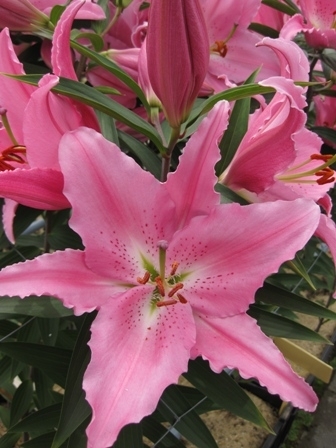 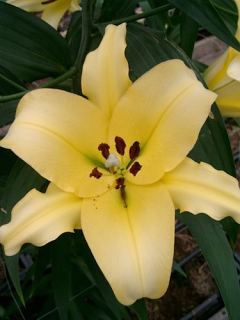 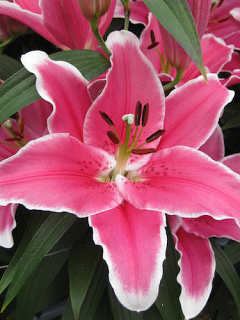 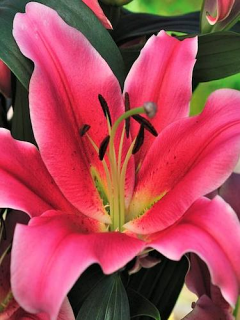 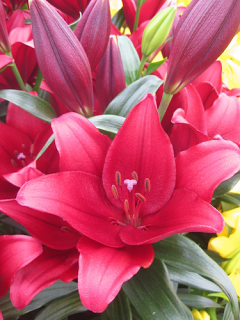 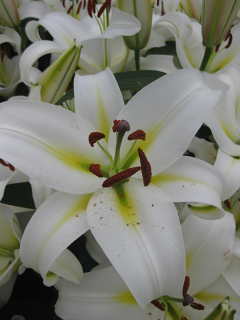 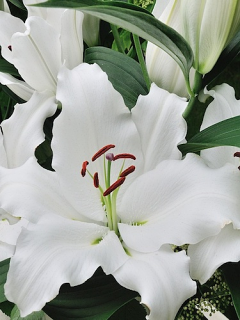 If you are new to growing lilies, there are so many to choose from and you will find our lilies so easy to grow. 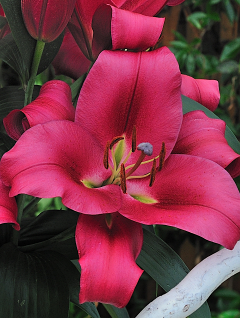 For helpful tips on growing lily bulbs, please refer to our 'Planting & Growing Instructions' and 'Care Instructions' sections at the bottom of each Product page. 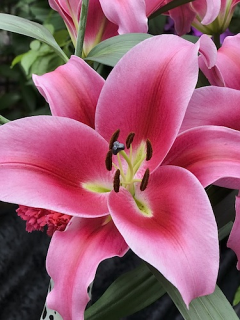 Dispatch Date: Spring 2019 (end of February to end of May). 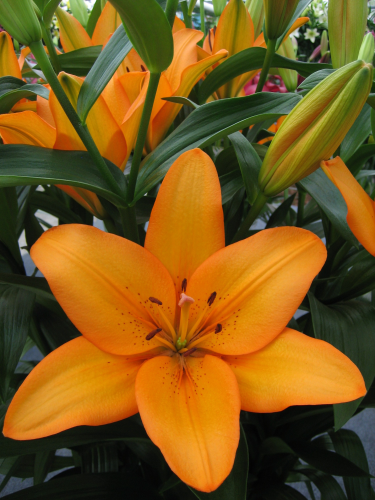 Below you can search for your lilies in alphabetical order. 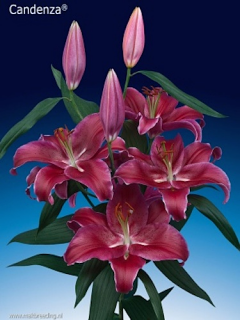 Alternatively, click on the 'Lilies' tab in the left-hand column to search by variety. 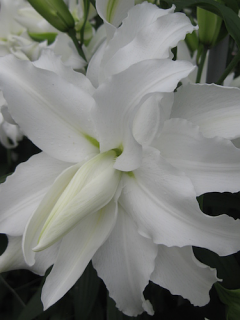 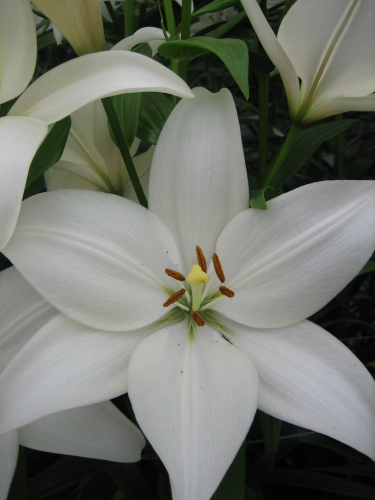 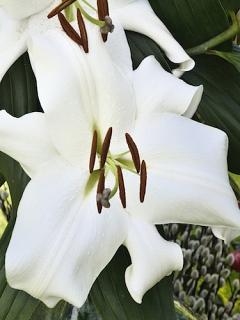 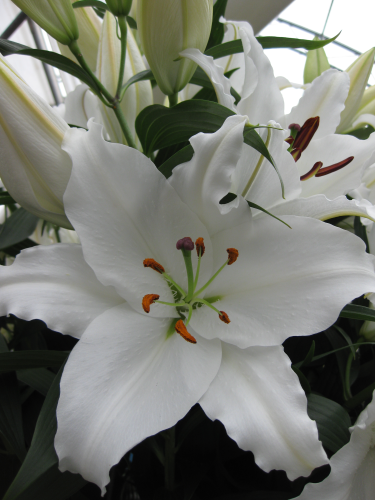 This superbly white, Longiflorum Asiatic Lily will grow to 100cm tall. 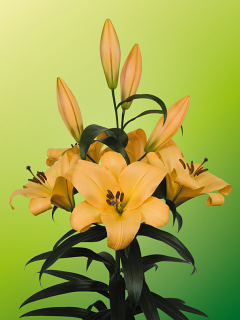 Bright Diamond is a popular cut flower choice amongst florists. 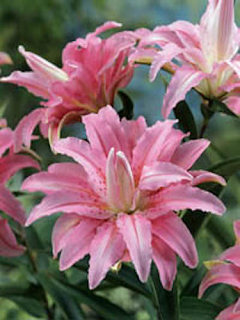 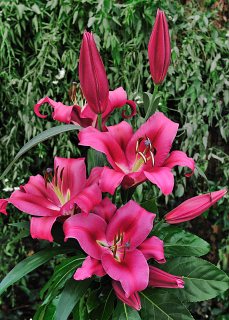 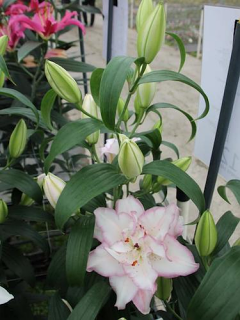 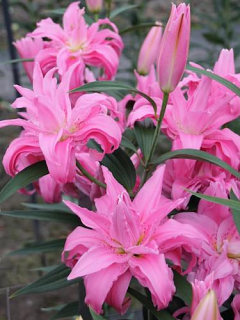 Brindisi is a dusky pink Longiflorum Asiatic lily that will produce 2-4blooms per stem and will grow to about 70cm tall. 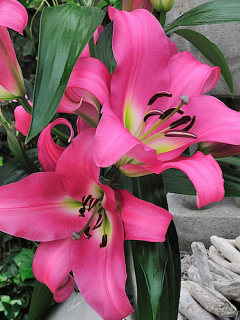 A lovely injection of colour for any garden. 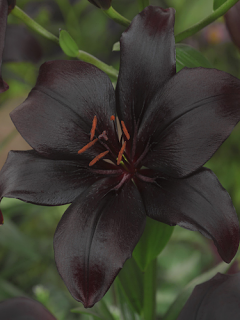 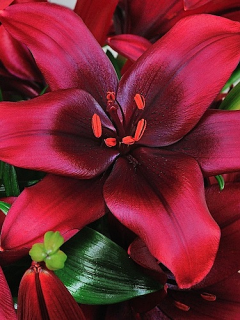 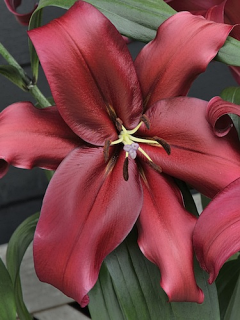 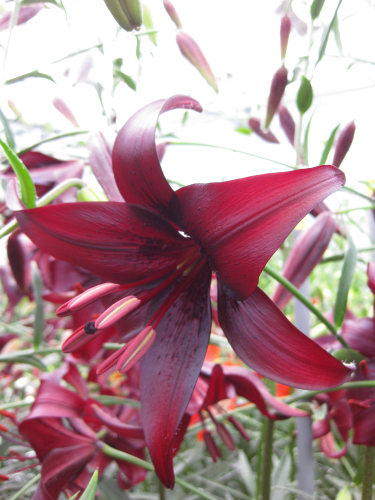 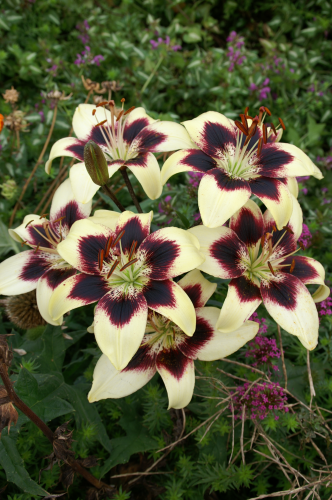 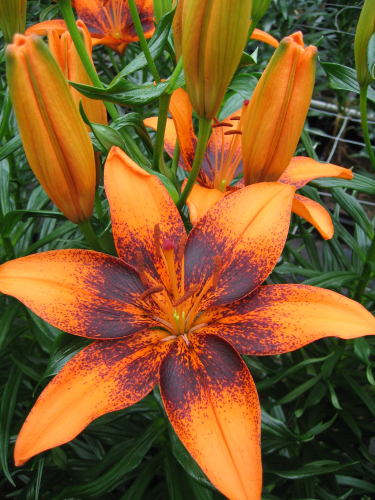 A new and stunning Longiflorum Asiatic Lily, Mapira has very dark burgundy blooms, almost black in the centre. 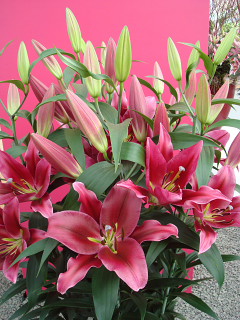 It will grow to about 90cm in height.